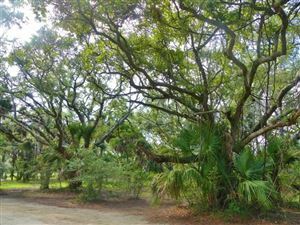 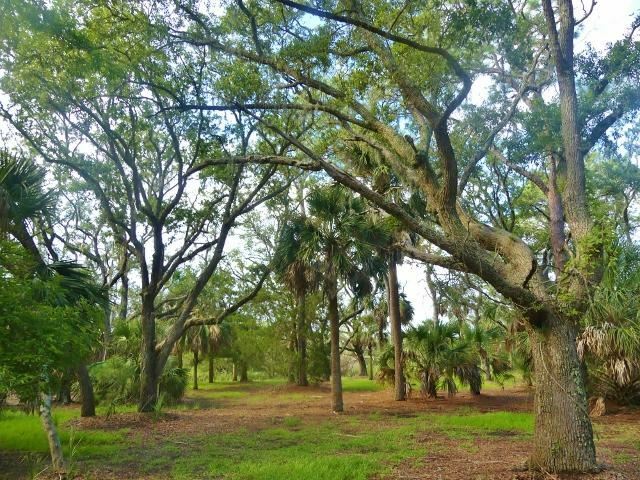 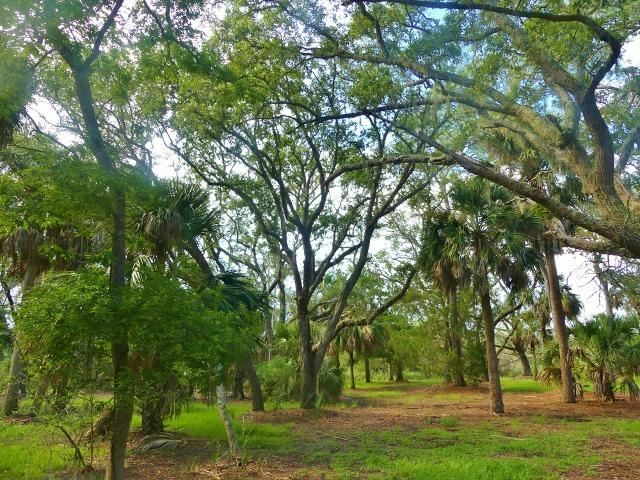 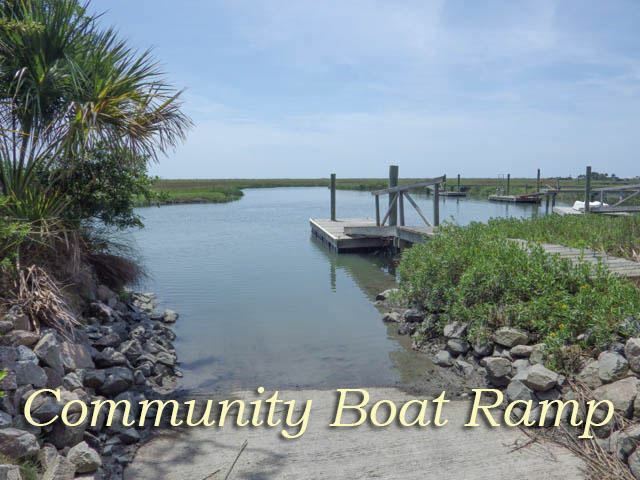 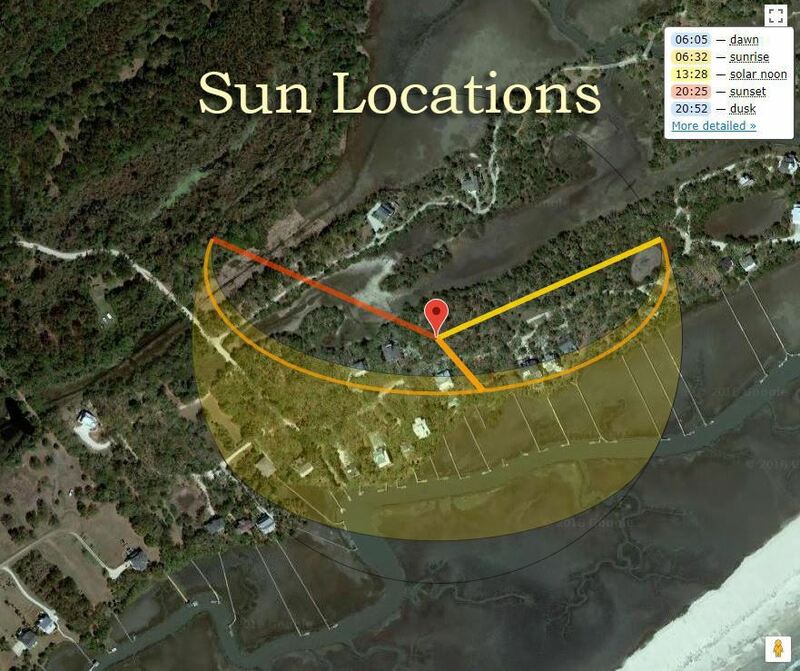 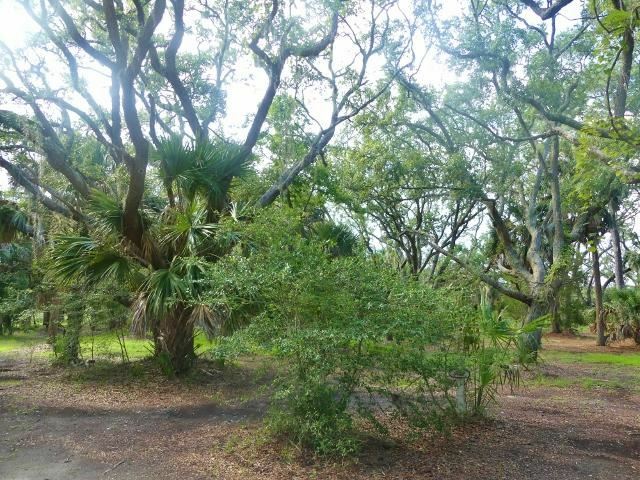 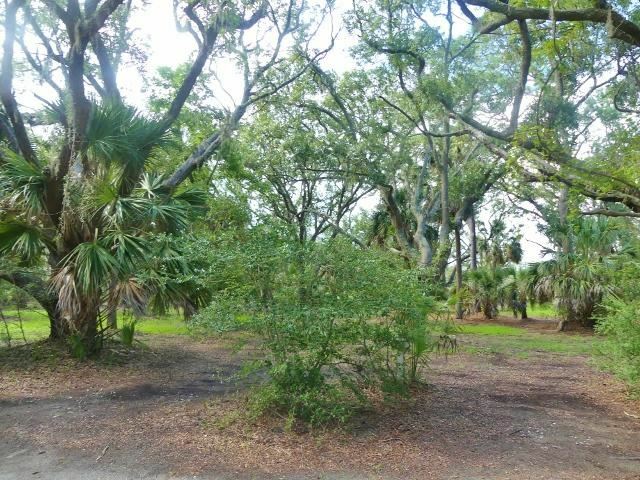 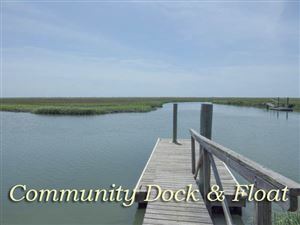 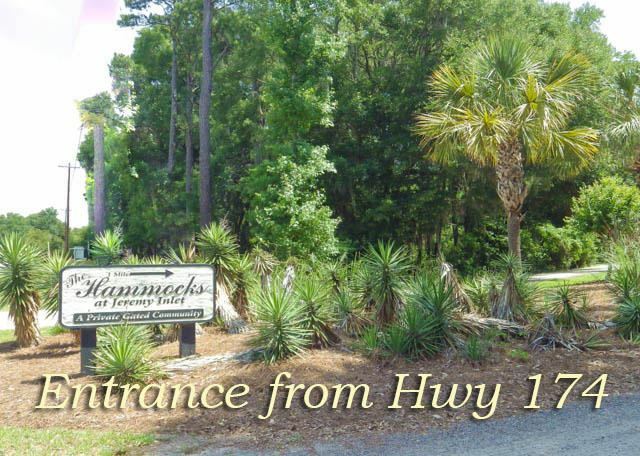 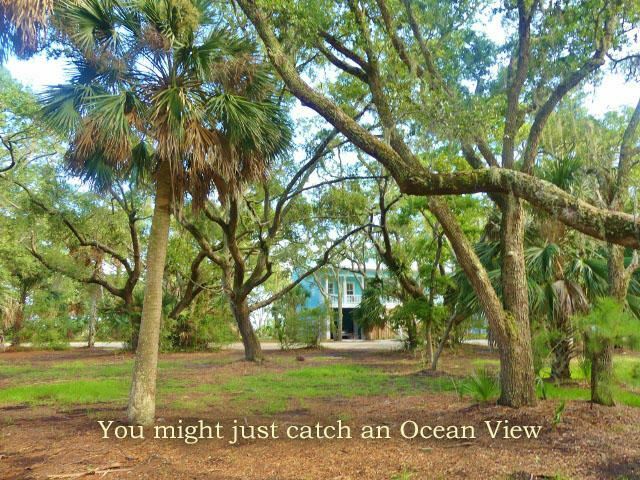 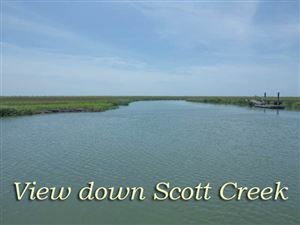 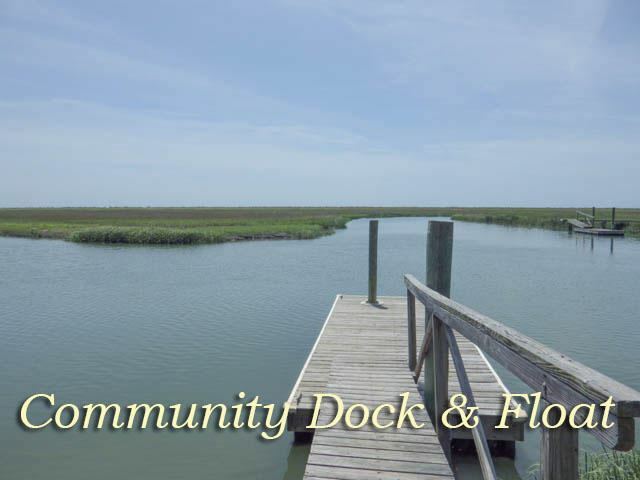 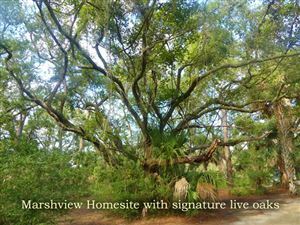 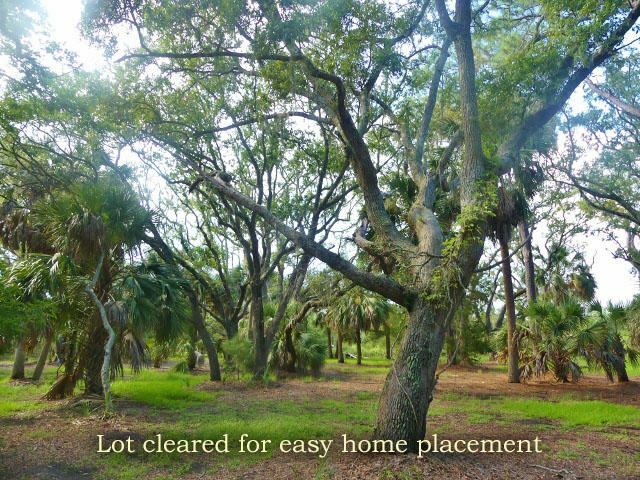 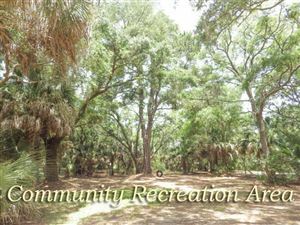 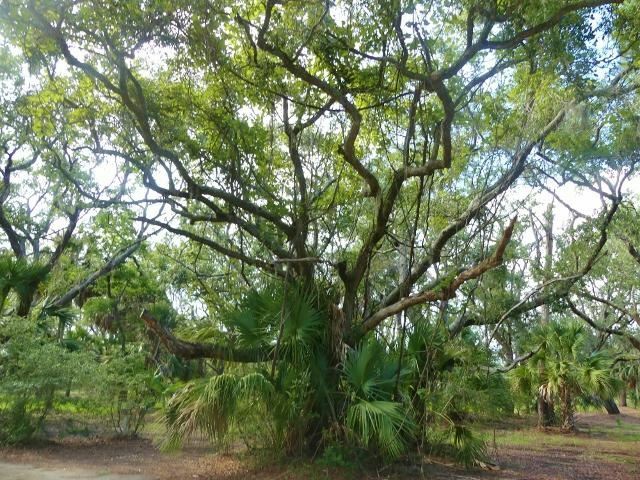 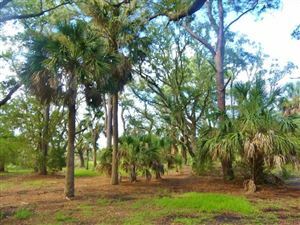 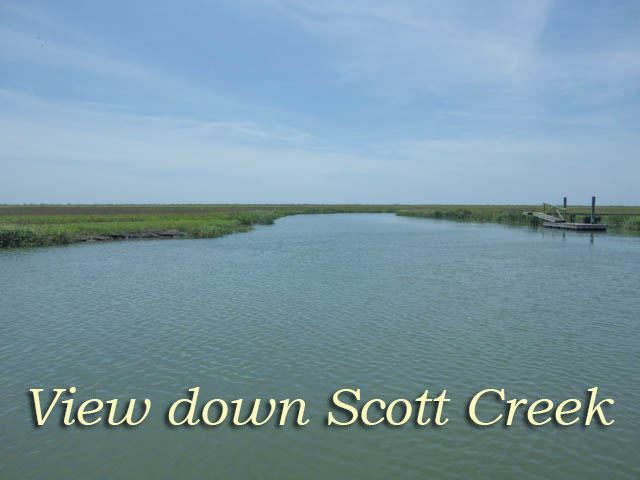 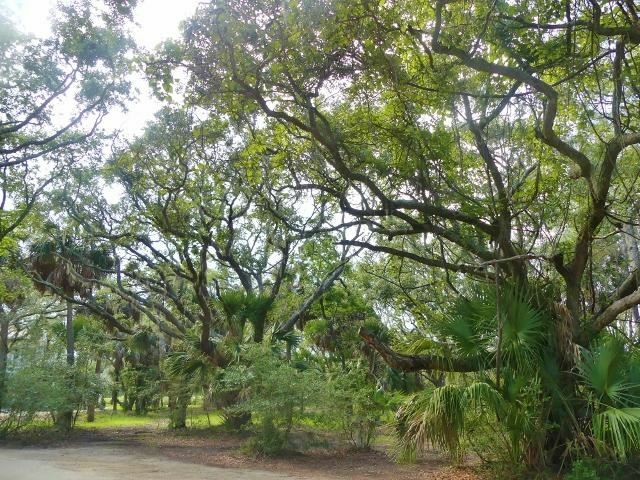 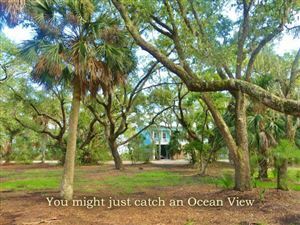 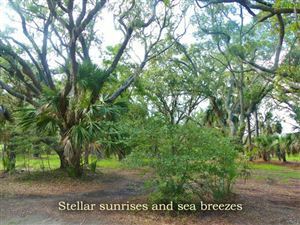 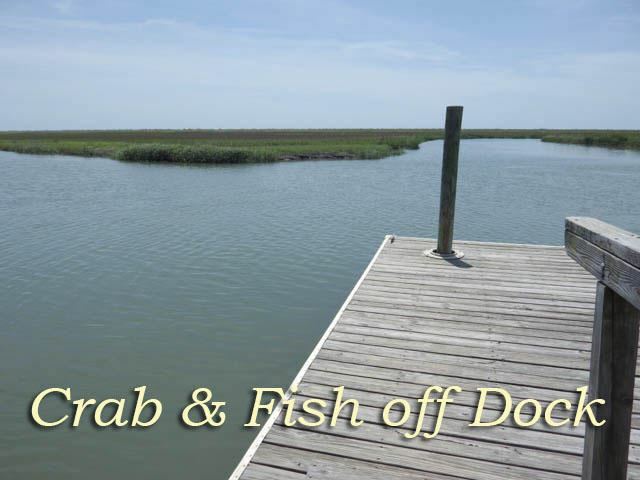 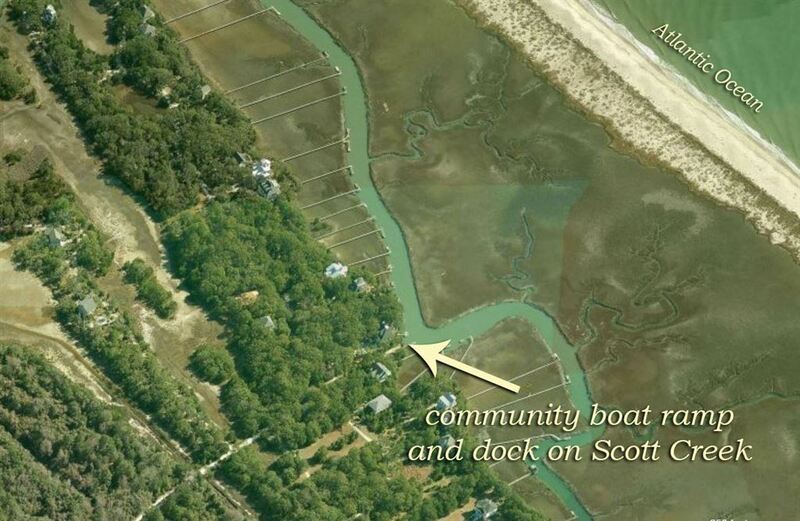 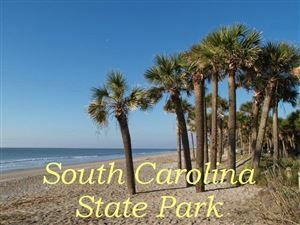 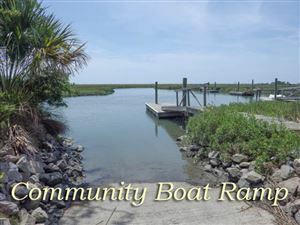 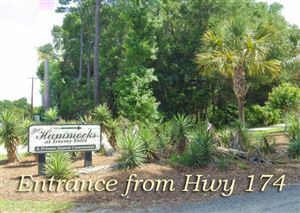 Best value on a marsh front homesite in the Hammocks just minutes to beach and creek. 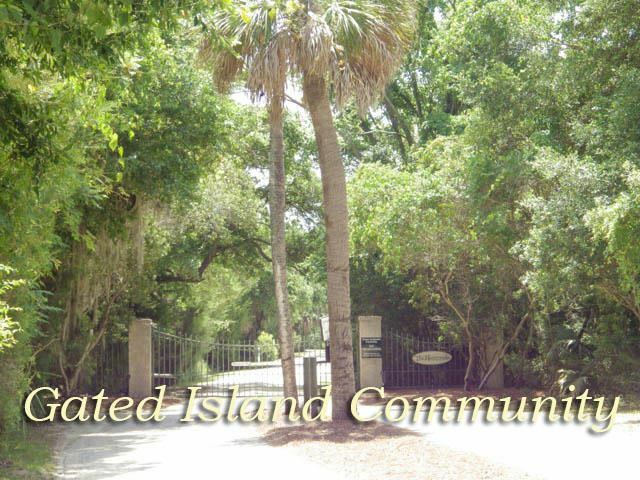 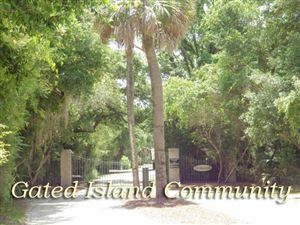 Build your dream home nestled among coastal foliage that offers natural privacy in an exclusive gated community located on Scott Creek. The private community boat ramp and dock are just seconds from this 2nd row homesite so you can kayak, paddleboard, and canoe in Scott Creek to Jeremy Inlet. 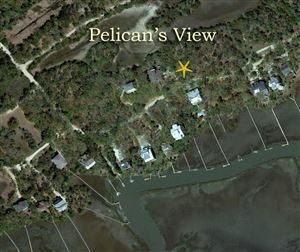 Enjoy fabulous birding, wildlife, sunrises, sunsets, and sea breezes from your new front porch. 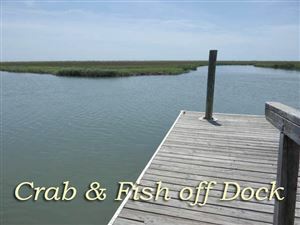 You can spend your days catching crabs and shrimp and end your day watching the moon rise over the Atlantic each night. 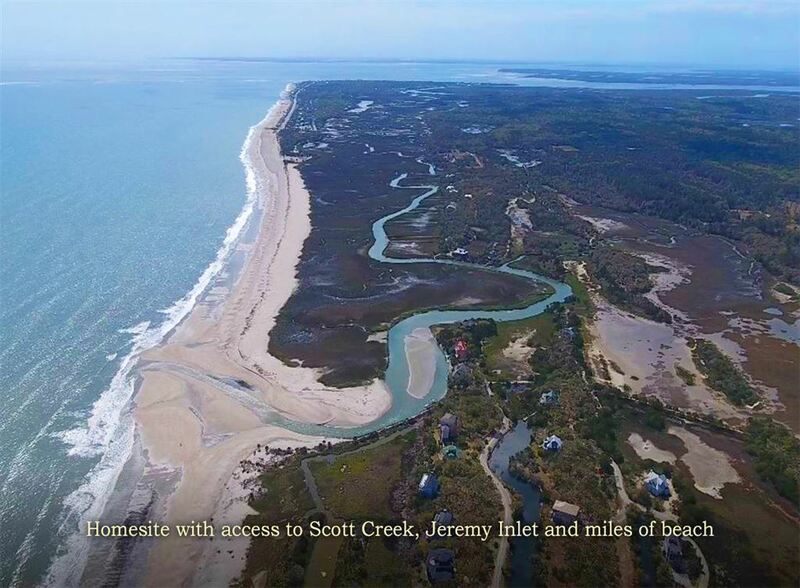 Don't miss this chance to own a piece of paradise!